Join University College London: World Class Study in the heart of London! Accueil > Blog > Les écoles / les universités qui bougent > Join University College London: World Class Study in the heart of London! Just a quick reminder. Since 1826, University College London have championed independent thought by attracting and nurturing the world’s best minds. Think of their rich heritage which reaches back to key thinkers. Remember the jurists, philosophers and political theorists like John Austin, Andrew Amos or Jeremy Bentham!. Since the EU referendum result, UCL has committed to intensify its global engagement with European and global partners. UCL has more international students than any other UK university to whom they give a world class education, integrating UK/EU and international students for the benefit of the whole student body. Moreover, UCL offers a full range of academic disciplines and ensure that students are directly involved in research, equipping them for the future and inspiring a lifelong curiosity. 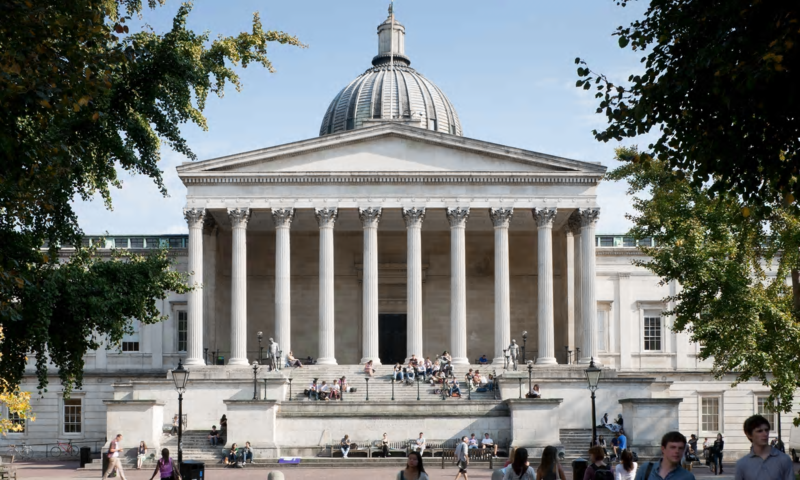 For a couple of months, UCL have launched their Global Engagement Strategy 2034 which is shaped by a distinctive combination of strategic drivers. 1) giving their students the best possible preparation for global careers and lives 2) co-creating wise solutions to global challenges and problems 3) increasing independent research capability around the world 4) marshalling their expertise in entreprise, innovation and transnational research. UCL also intend to dismantle the barriers – linguistic, cultural and financial – that inhibit the global cooperation in research, education and enterprise and will encourage cultural curiosity and sensitivity in their diverse community of students, staff, alumni and partners. This Global Engagement Strategy will support, and be supported by, a fundraising and supporter engagement campaigh which will raise the global profile of UCL.